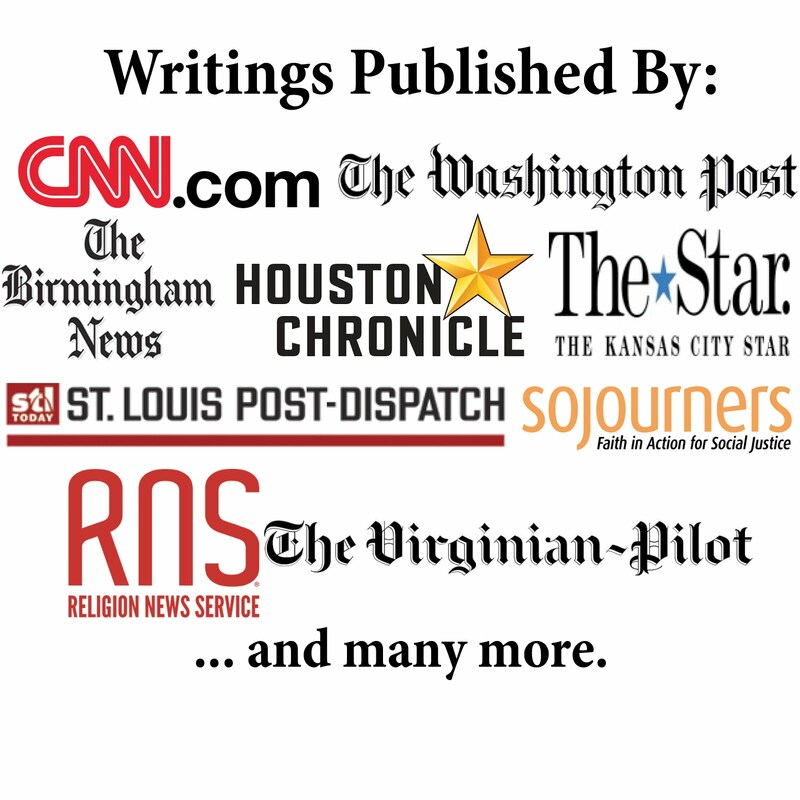 The Associated Baptist Press has an article about how a Romanian Baptist with strong ties to the Southern Baptist Convention has been accused of plagiarism. And it is not a sentence or two but eight whole chapters from his book that were word for word from another book! I have never heard of such a dramatic case of plagiarism. The accused, Paul Negrut, wrote the book for (I'm not making this up) a seminary course on Christian ethics! What makes this case even more interesting is that Negrut was a frequent critic of the Baptist World Alliance back when the SBC withdrew from the organization (I am proud of the fact that the Baptist General Convention of Missouri has since joined the BWA, as have other Baptist groups). Additionally, SBC leader Paige Patterson (who is on the board of Negrut's schools) defended Negrut and claimed there was "no evidence whatsoever of plagiarism" (he apparently has an odd definition of plagiarism--maybe Negrut would have had to taken all 13 chapters in his book from someone else). Both Negrut and Patterson inaccurately accused the BWA of liberalism and poor theology. Considering these ethical problems, perhaps the two men should deal with the planks in their own eyes and quite worrying about supposed specks in the eyes of BWA leaders. I look at what is happening and there is sadness in my heart that we have arrived at this point. I would have expected the Baptist World Alliance to make a different turn in its history. For a number of years, various Baptist bodies in Europe have embarked on a more liberal theology and the Baptist witness in Europe has suffered a lot. In Romania, we are straightforward. We are not in this postmodern talking where words mean what I want them to mean. Words mean what they always meant. [While in Missouri with the Missouri Baptist Convention] Being here for a whole week, the words were clearly embodied in deeds, in facts. I've been blessed to see it's a very conservative Baptist convention. Doctrinally, theologically, what the Missouri Baptists believe and preach is what the Romanian Baptists believe and preach. Oops! Hopefully now Baptists will not give any credibility to Negrut's false attacks on the great work of the BWA. Thanks for your comment and your unique perspective. I hope more Christians will be as concerned about being ethical.